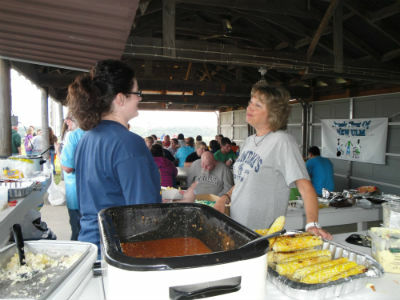 People First of New Ulm hosted their Annual Corn Roast. 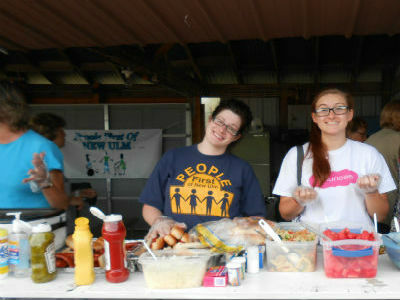 Many friends from different providers gathered for the yearly celebration. Thank you to everyone that put this great event together and to everyone who attended.